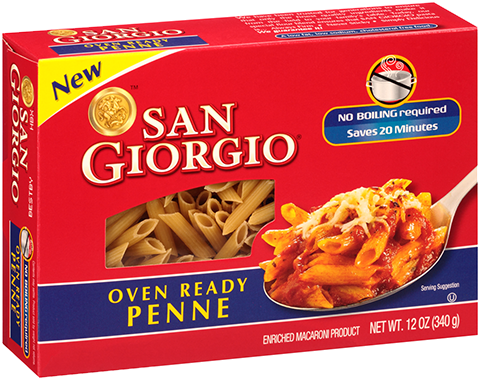 Introducing San Giorgio® Oven Ready Penne. Delicious pasta that cooks up perfectly as it bakes. 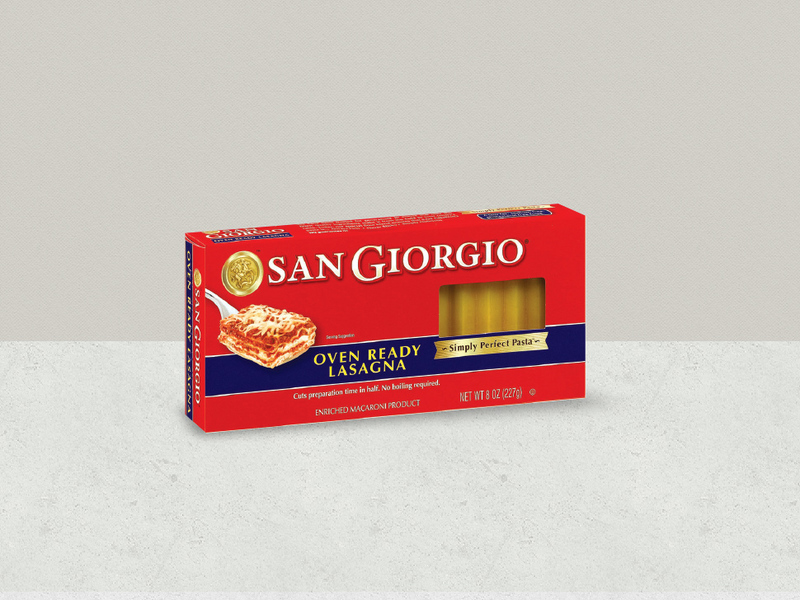 San Giorgio® Oven Ready Lasagna pieces are pre-cooked. That means there’s no need to boil them, saving half the preparation time. Introducing San Giorgio<sup>&reg;</sup> Oven Ready Penne. Delicious pasta that cooks up perfectly as it bakes. 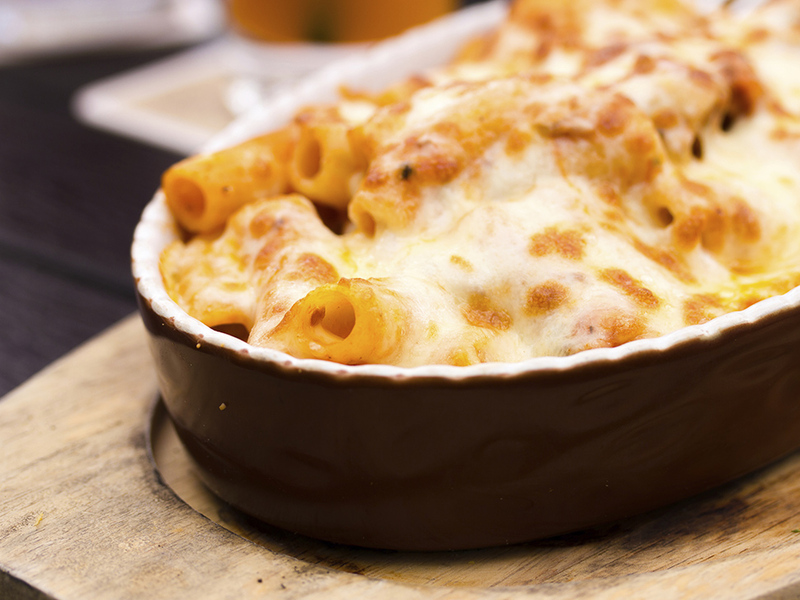 No need to boil the pasta first, because this pasta cooks as it bakes, saving preparation time!